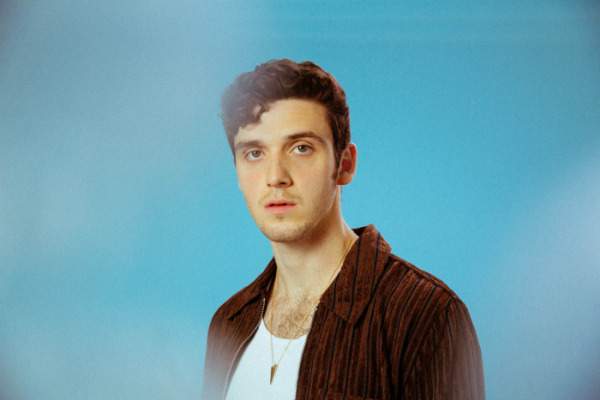 Independent singer, songwriter, producer, and pop visionary Lauv has announced today he will be returning to Asia in May 2019, with a run of extensive dates throughout the region. This will be Lauv’s third time returning to Asia, second run of headline dates after touring with Ed in the Fall of 2017. The Pre-sale starts 14th November with general on-sale staring 23rd November (Japan on-sale on 1st December). [lauvsongs.com/#tour] Lauv has also just released new single ‘There’s No Way’ featuring Julia Michaels and currently on a run of US headline & Ed Sheeran support dates.